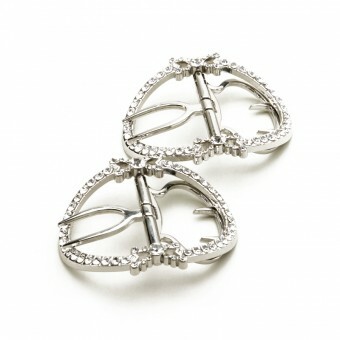 Charlotte 18th Century Shoe Buckles are direct reproductions of an antique pair of 18th century shoes buckles. Designed by K. Walters At the Sign of the Gray Horse, the Charlotte buckles are the perfect sparkling accessory to keep the latchets on your 18th-century shoes closed. 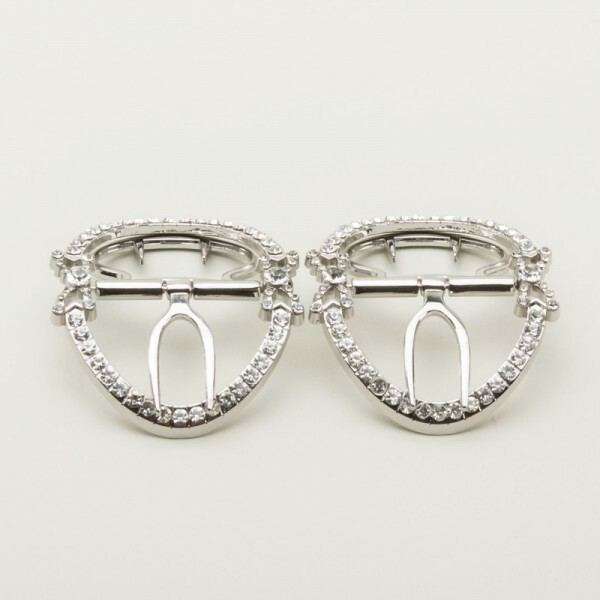 Add that extra sparkle to your outfit and keep your shoes fastened in the most historically accurate and beautiful way.